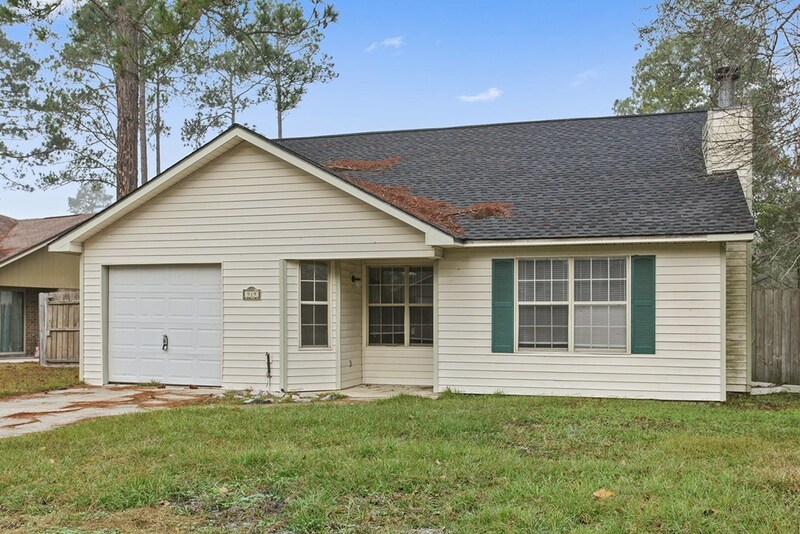 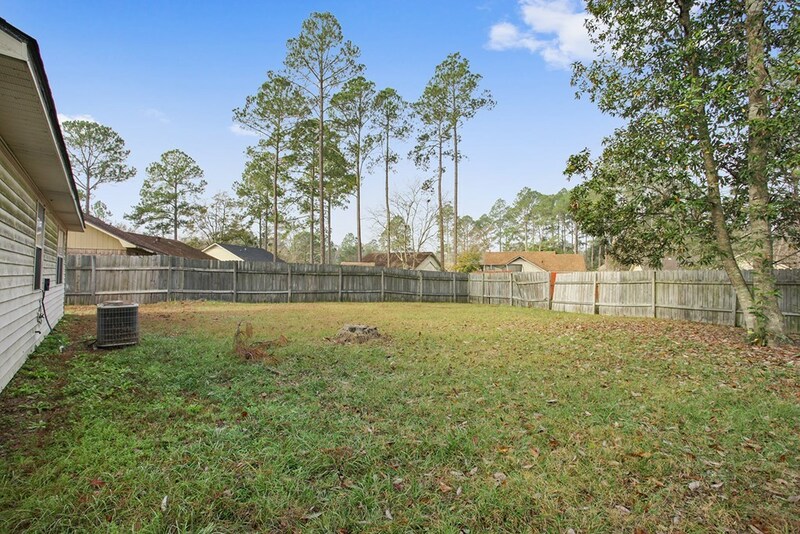 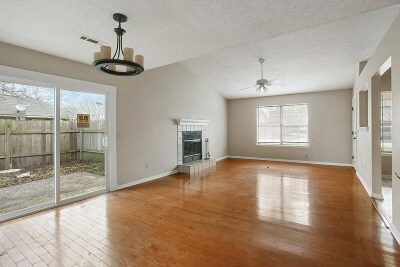 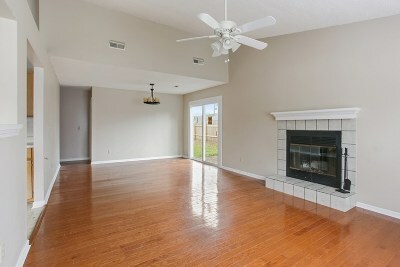 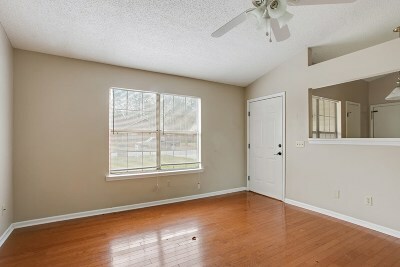 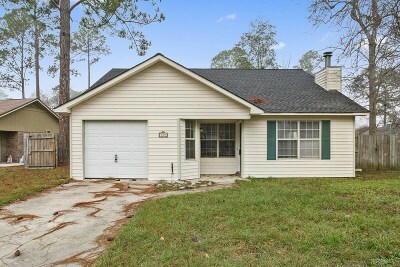 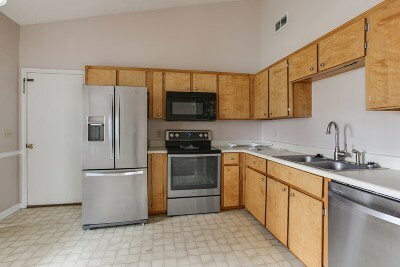 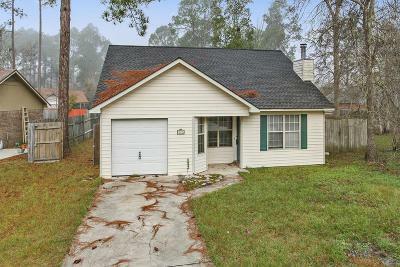 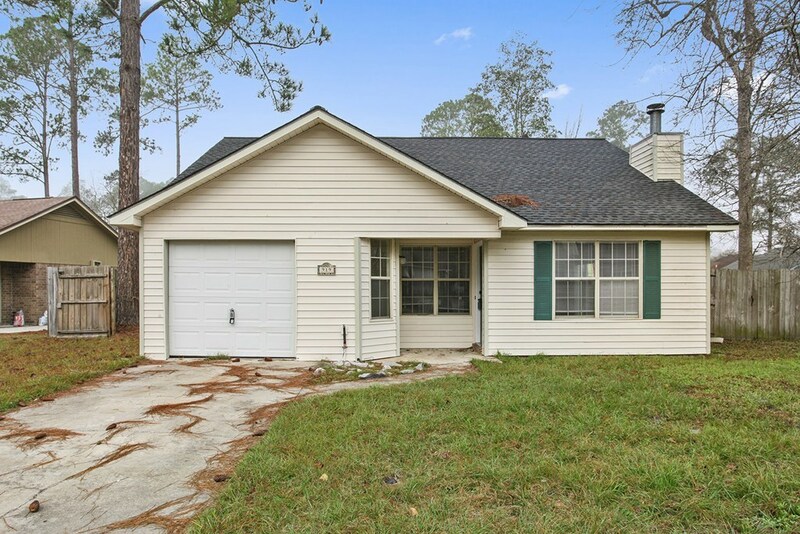 Check out this quaint home within the Millard Village Subdivision in Hinesville, Georgia. 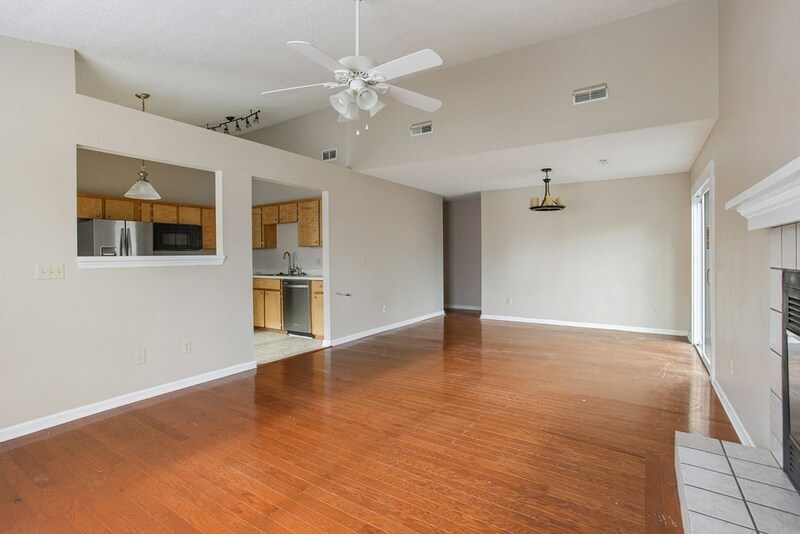 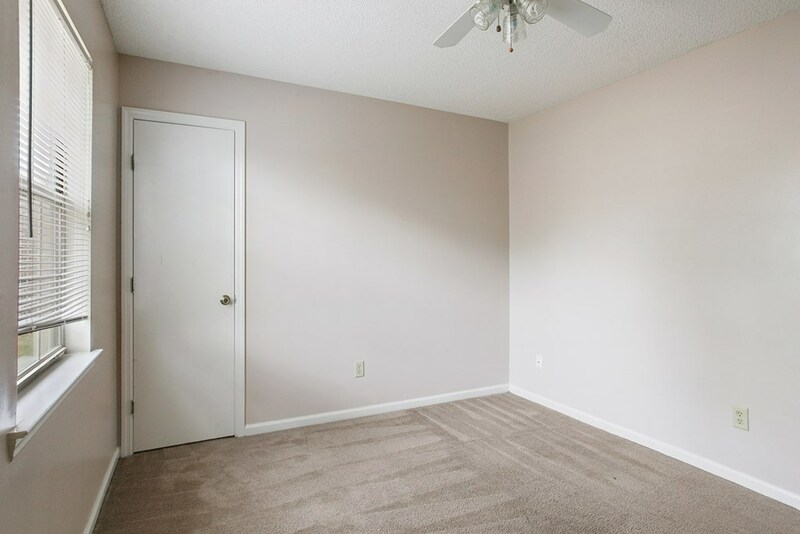 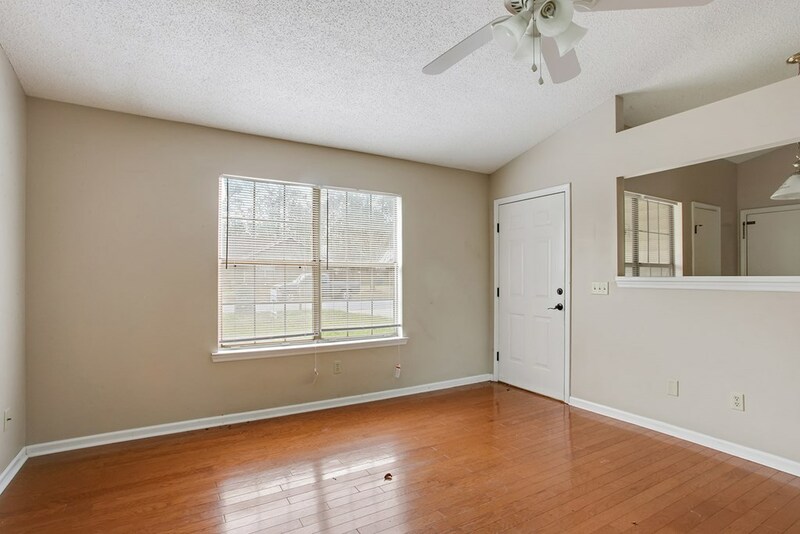 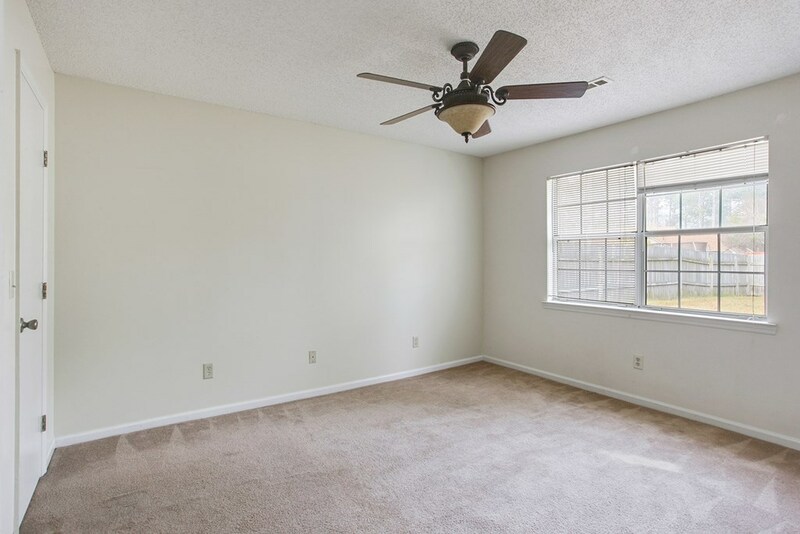 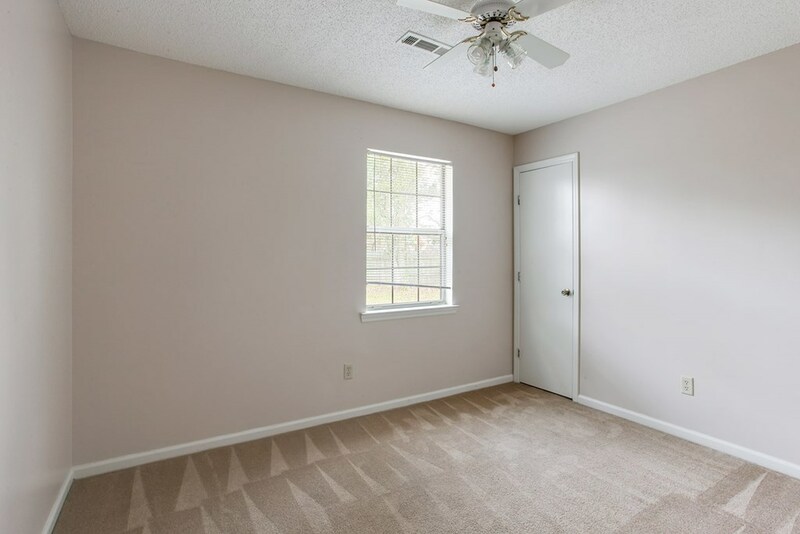 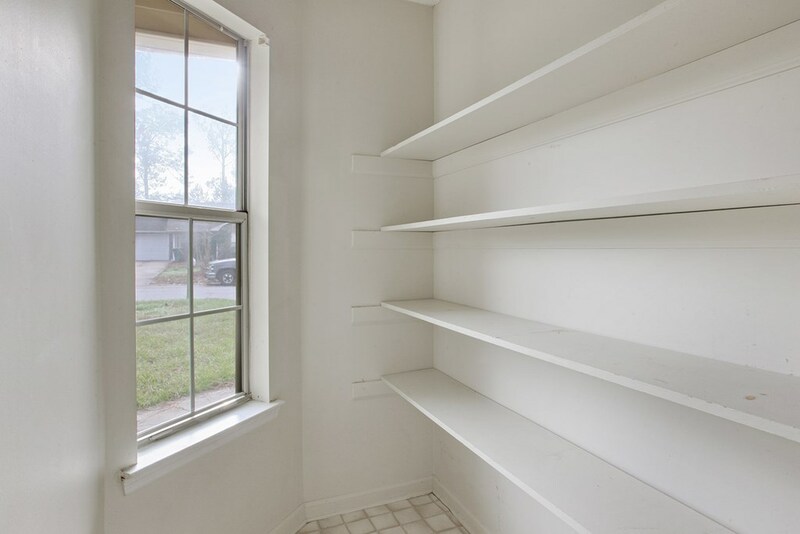 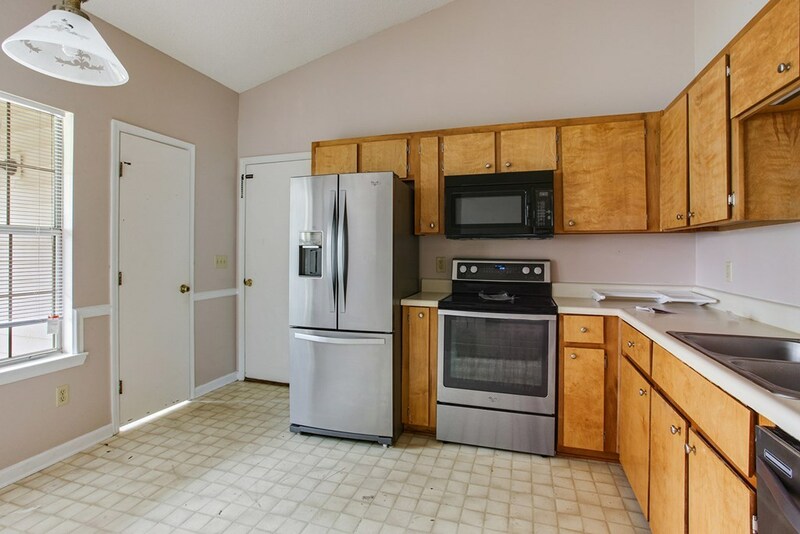 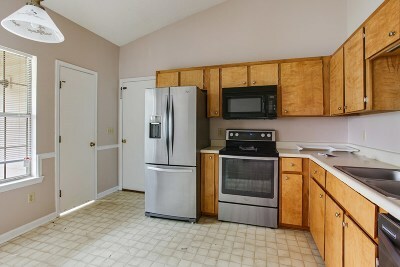 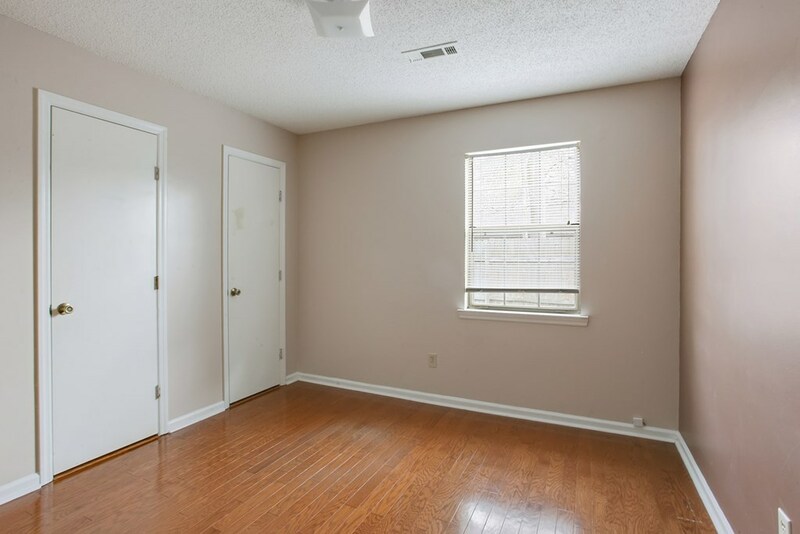 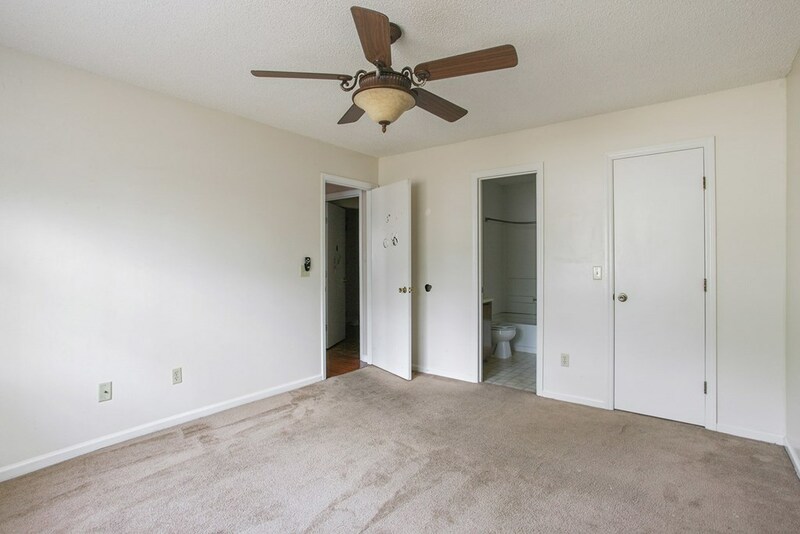 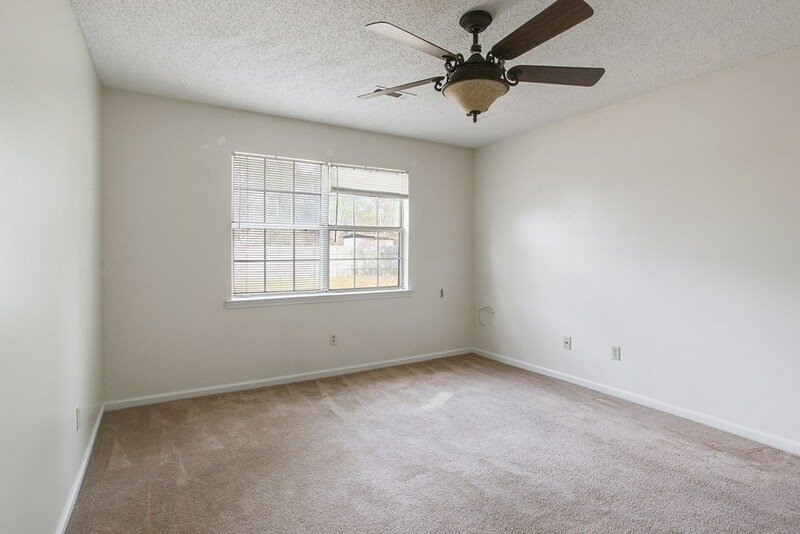 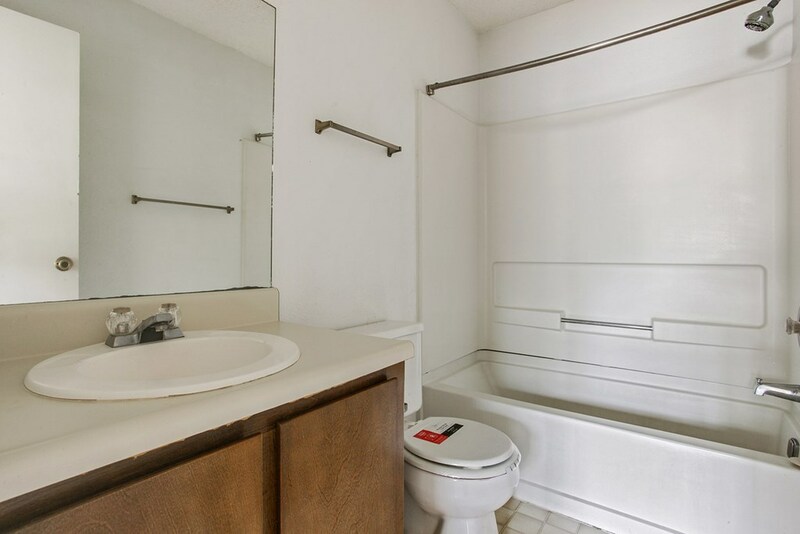 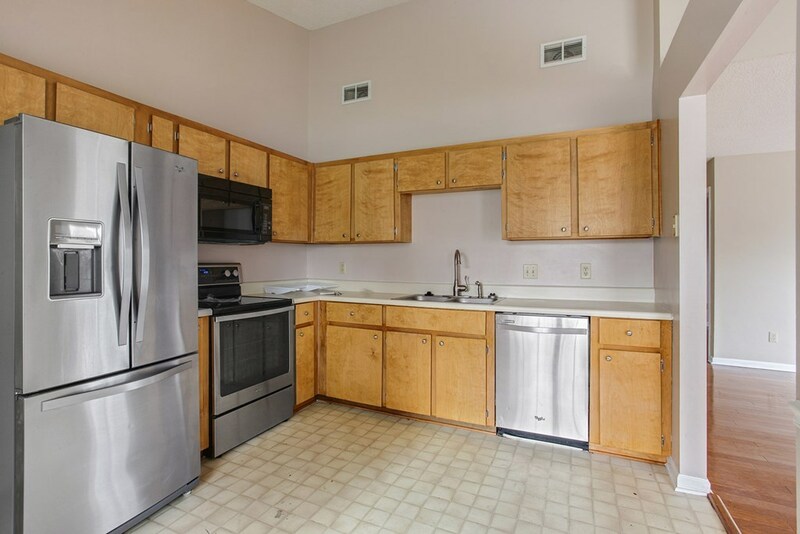 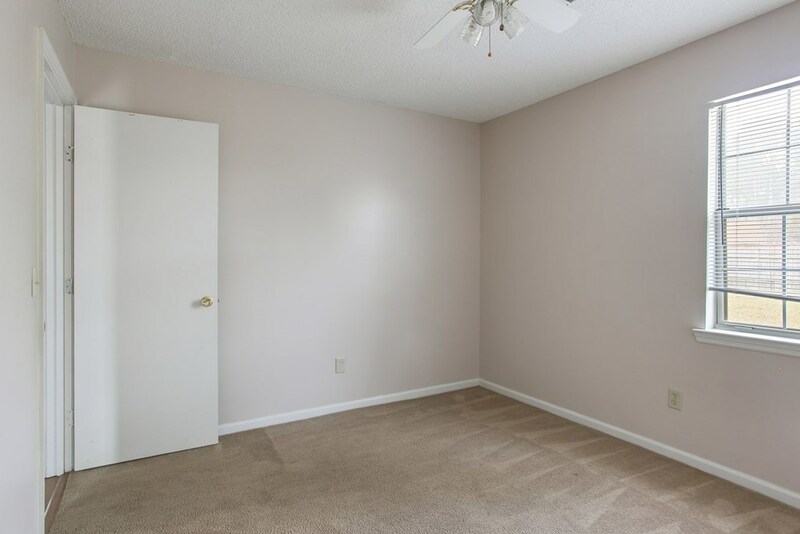 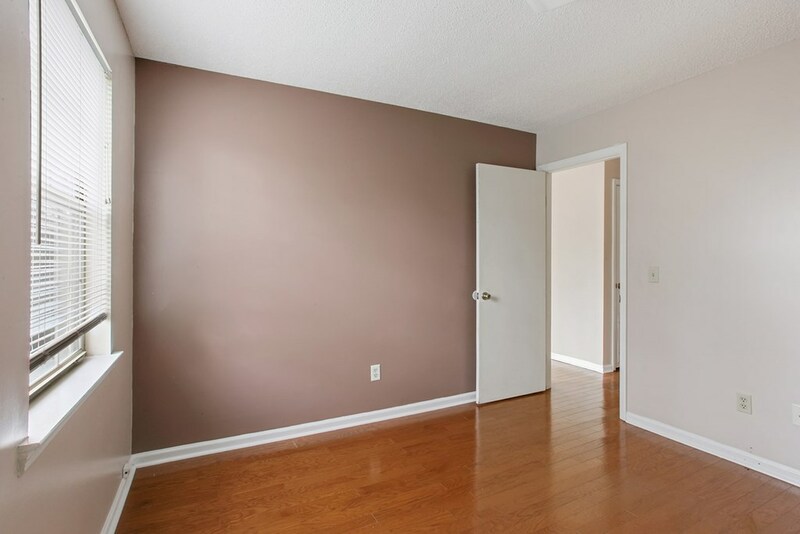 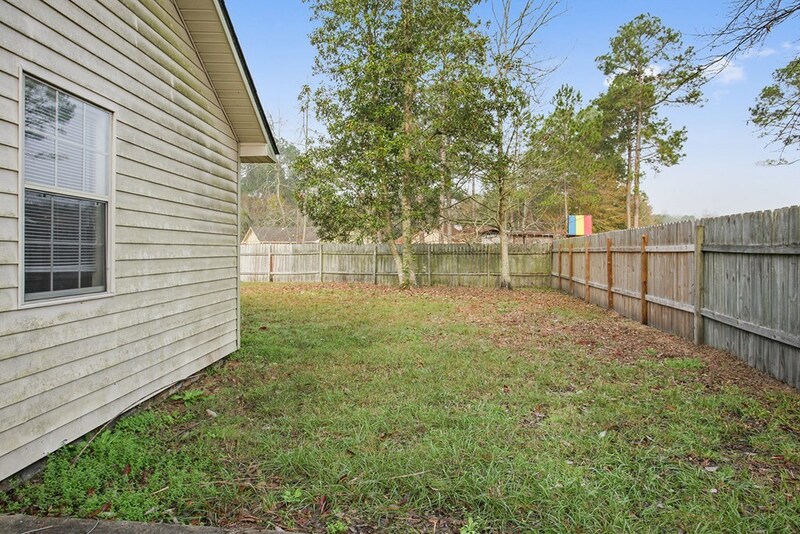 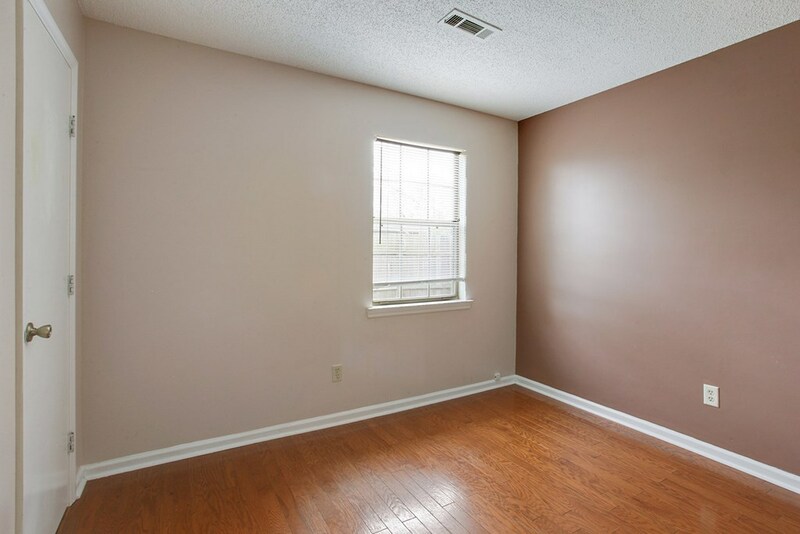 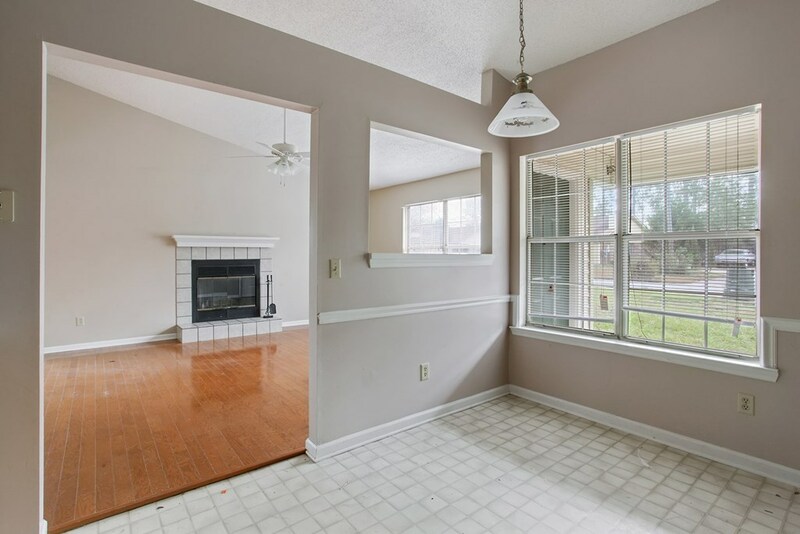 This three bedroom two bath home features vinyl plank flooring, freshly painted walls, a one car garage and the roof is approximately two years old. 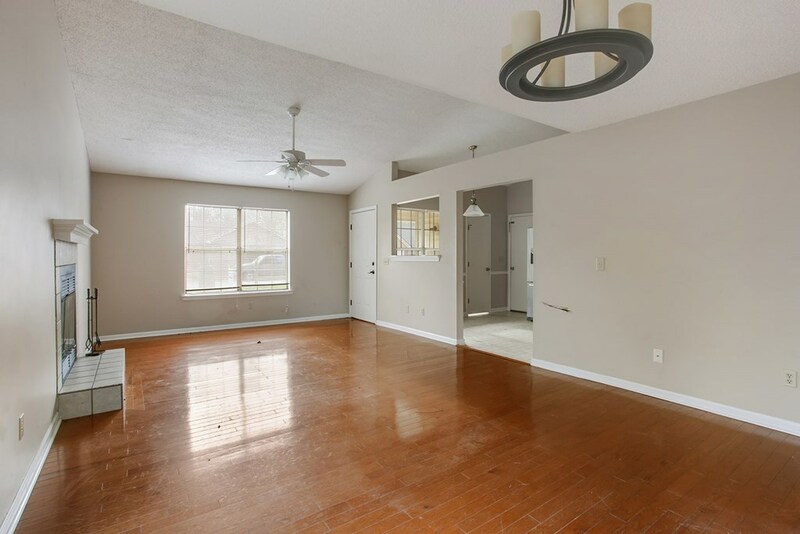 Call today to schedule your personal tour.